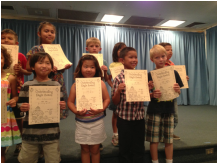 Parents, thank you for your patience. 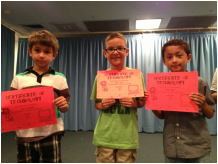 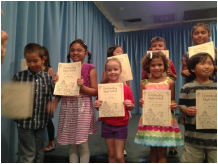 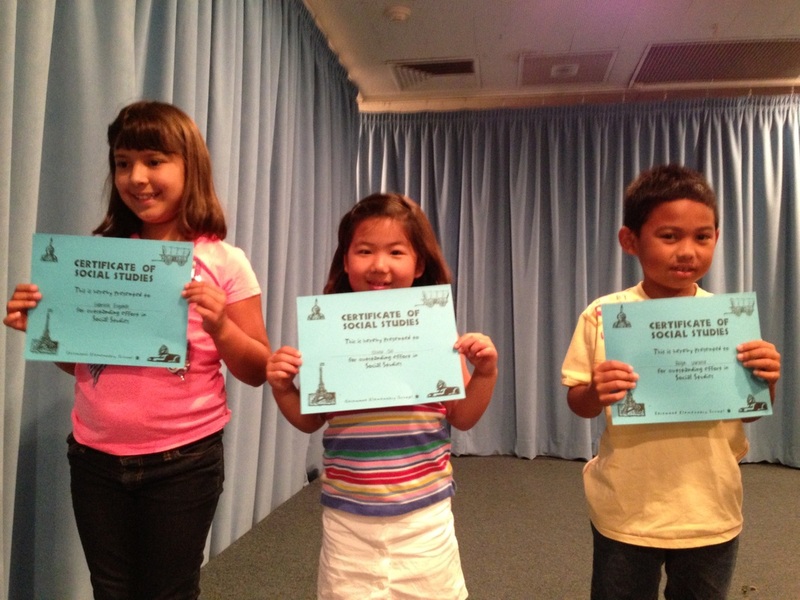 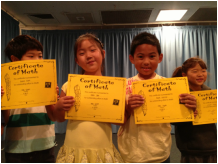 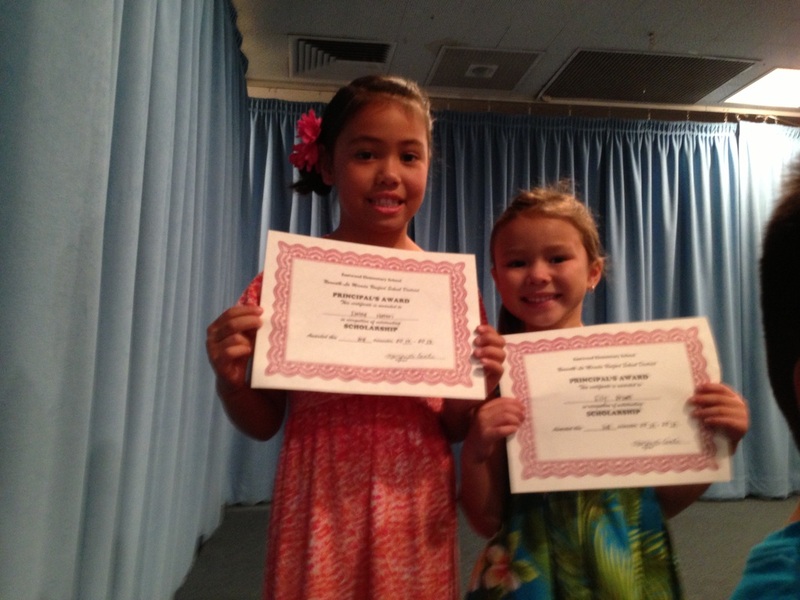 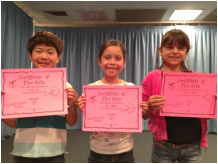 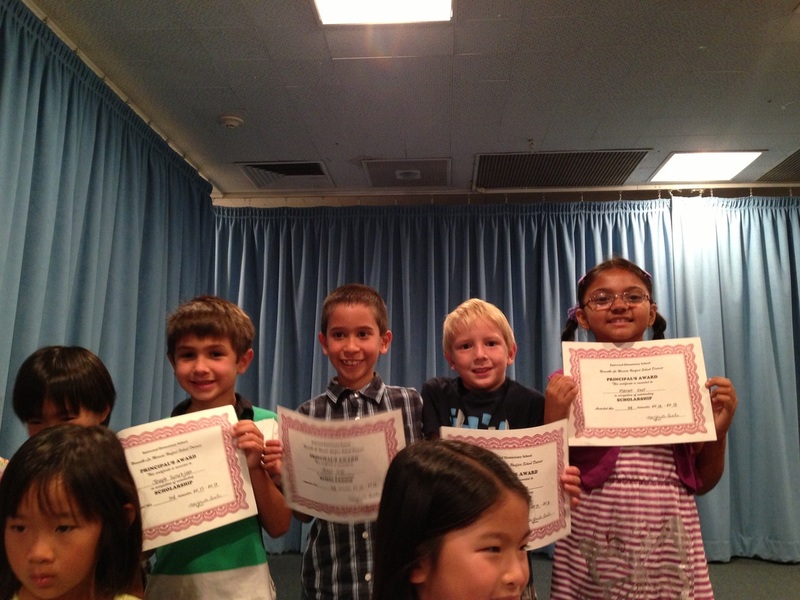 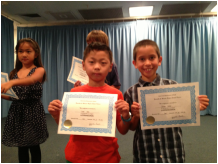 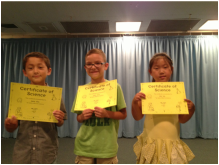 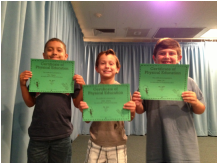 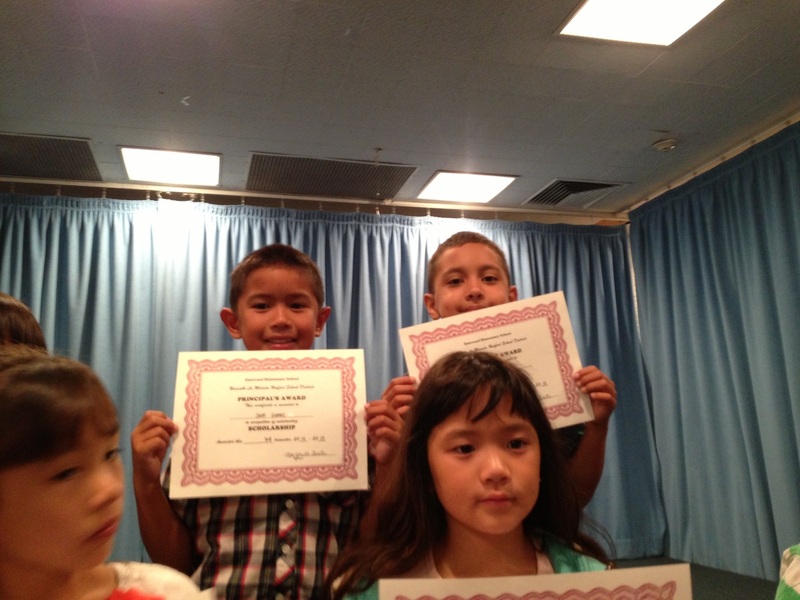 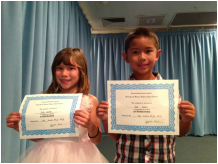 Here are some photos from our third trimester awards ceremony! 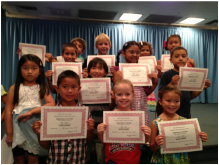 Great job students!